Waller County Septic, aka D&J Services, provides septic installations in and around Waller County, Texas. The company services Waller, Hempstead, Prairie View, Monaville, Cochran, Pattison, Brookshire, Hockley, all the areas in between and some of the areas beyond. Waller County Septic/ D&J Services is owned by Mary and Dale Flukinger (pronounced fluke injure), long-time residents of Waller County. If you’re in the market for a septic system installer, take a look around this site for a little more information and then give us a call at 979-826-3610. You can also catch Dale on his mobile at 281-381-1577. While he stays pretty busy as a septic system installer, he generally keeps his cell phone turned on. on your septic system installation! D&J Services (Waller County Septic ) was established in 1971 and has been responsible for providing outstanding wastewater management system installations and maintenance ever since. Our specialty is installing aerobic wastewater treatment plants and septic systems. The business grew from referrals and word-of-mouth advertising. What it boils down to is that our work speaks for itself. We won’t sell you out and we won’t leave you stranded. We follow a proven method for installing septic systems and focus on doing the job right the first time because it’s cheaper in the long run and because it’s the right thing to do. We are located near the intersection of FM 1488 and FM 362, just a couple miles north of Prairie View in Waller County, TX. While we are based in Waller County, we also offer septic tank installation, pumping, and repair in surrounding areas including Grimes County, Harris County, Montgomery County, Austin County, Brazos County, Fort Bend County, and Washington County. Basically, if you name the location and you’re in southeast Texas, we’ll give you a quote. We are one of the most reliable septic system installers in Waller County including property in and around the towns of Hempstead, Hockley, Waller, Prairie View, Monaville, Cochran, Pattison, and Brookshire. Our word bonds us to providing outstanding septic services. Call for your free estimate and quote today. If you are interested in septic installers in another area of Texas, check out the preferred Texas septic installer list online. Website design, content, and search engine optimization provided by Leader WordPress Solutions. Have you seen the Waller County Septic Reviews on Google? 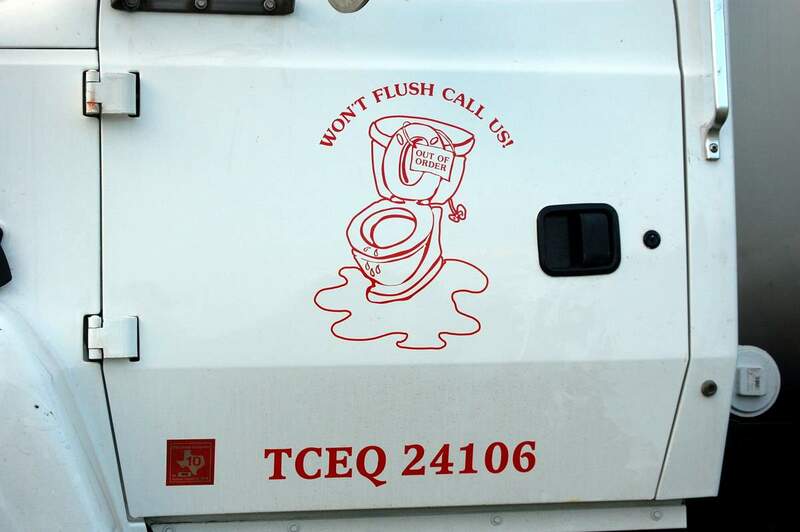 Preferred Septic Installers of Texas lists only TCEQ licensed and varified septic installers, maintenance service providers, and septic pumping providers. Choose a preferred installer today!